Every year, hundreds of individuals from different parts of the globe migrate to Canada. And with the significant increase in demand for vehicles, even immigrants are looking for instant car financing in order to have a car as soon as possible. It can be a bit of a challenge because immigrants don’t have any credit yet but it is not an impassable obstacle. 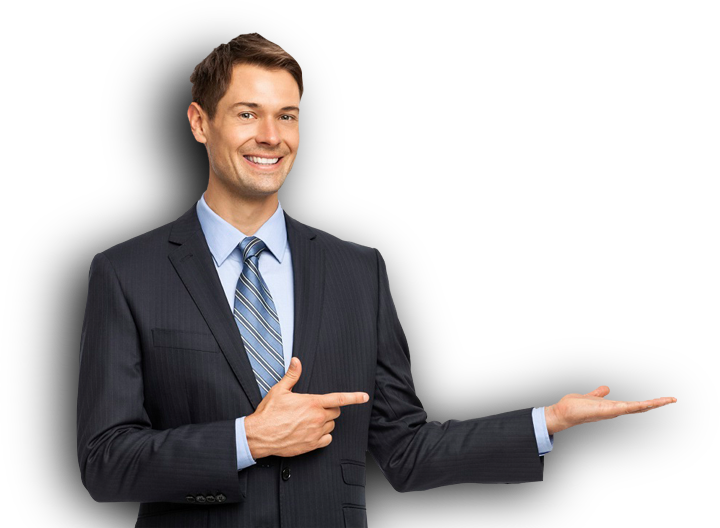 If you look at the right places, you will find tons of lenders in Canada that offer no credit check car loans and are not that strict on their requirements. Take New Car Canada for example. 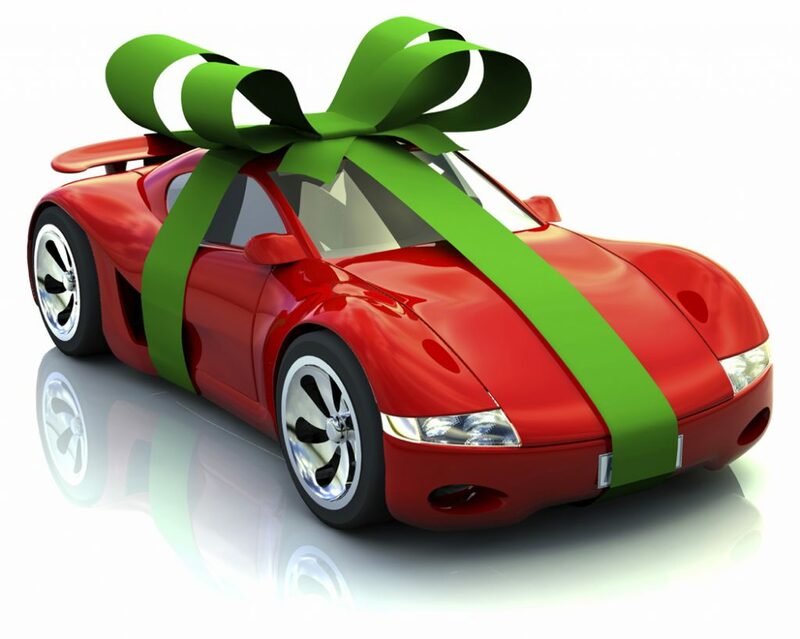 We offer guaranteed easy and fast car loan approval for anyone in Canada. Our services are available even to those with credit issues like bad credit, immigrants, previously bankrupted and vehicle repossession. Moreover, here are some tips for new residents in Canada that are looking for a car loan. Given that you just migrated in Canada, it is very likely that you don’t know which car dealers around the city is the best. The best solution to this dilemma is to ask your colleagues at work or friends for advices or recommendations. In addition, you can also do your search online for easy access to offered rates for no credit check car financing. Also, you can personally visit local car dealers, lenders and banks and ask them for current rates or any requirements that you might need to comply. By doing this, you can at least have a list of prospective lenders for you to choose from. As with any car loan buyer, all necessary requirements should be prepared prior to application in order to have a smooth process. In New Car Canada, we only require 3 easy requirements: monthly payslip (at least $1,800), legit driver’s license, can buy insurance. Pretty easy right? No added requirements even if you are a new resident with no credit. Although there are lenders that do not require any down payment despite being new to the country, it is still wise to pay a down payment if you can. This will greatly increase your chances of getting approved. Furthermore, there are tons of other advantages that you can benefit from making a down payment. First advantage is that, the lender will see you as a financially capable borrower and a committed one, you can use this as bargaining chip for a better deal. Second, the total debt that you will owe is reduced consequently decreasing your expenses on interest payments. Third, if you place a 20 percent down payment, you will have equity on your newly purchased car. To expound, vehicles lose 20 percent of their value (as initial depreciation) as soon as you take it off your dealer’s hands. Moreover, if you can’t make a 20 percent down, paying a down payment is still better than having no down payment at all. Most people who don’t make a down payment end up going “upside down” on your car loan. Basically, it means that you are paying more for your car than its actual worth. Bringing a down payment will give you an upper hand on your loan. This part of the loan process is crucial and needs a lot of time to think of. Ideally, short term loans are better because it can save you money in the long run. You will be paying a higher monthly amount but the upside is that you will be paying much lesser on interest. On one hand, long term loans will cost you more on interest payments since you are paying your loan for a longer period of time. The advantage though is you will have a lower monthly payment on your car loan. It entirely depends on your financial situation. If you can afford to pay the loan in 60 months then go for it but if you run a tight wallet then you can extend to 84 months. Just be mindful on your car’s regular maintenance so that you won’t end up paying for a car that you can’t even use. You haven’t established any line of credit yet so make sure that you can really afford your car loan. For starters, it is better that you’d pick a car that is simple but is enough to satisfy your daily needs. No credit check car loans have higher interest rates than conventional car loans. With that said, carefully weigh your priorities and choose a car that is affordable. By successfully paying your car loan, you will get a good credit score and if you decide on another auto loan, you can apply for a new prime loan. Getting an auto loan is the fastest way of building a good and solid credit. What are you waiting for? Apply now by filling out our short and easy online credit application. We finance any car that you want despite having no credit.